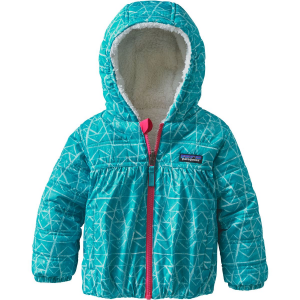 You could spend your winter stuck inside in front of the TV, or you could bundle your kiddo up in the Patagonia Toddler Girls’ Reversible Honey Puff Hooded Jacket and show her how much fun winter can be. Insulated with eco-friendly Thermogreen insulation, the Honey Puff wraps your little one up in a ball of warmth while its fleece shoulders and sleeves double as extra insulation or a fleecy exterior when worn in reverse. 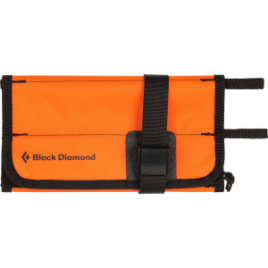 Two hand pockets give her a place to warm her digits up between snowballs, and the insulated hood keeps that little melon of hers nice and cozy.